When hair transplant first became a potential hair loss treatment, patients were usually charged as much as $15 per graft with fewer sessions. Advancements with modern medicine today have fortunately developed better outcomes and more affordable prices for this hair operation, while patients are provided with lasting and healthy hair. 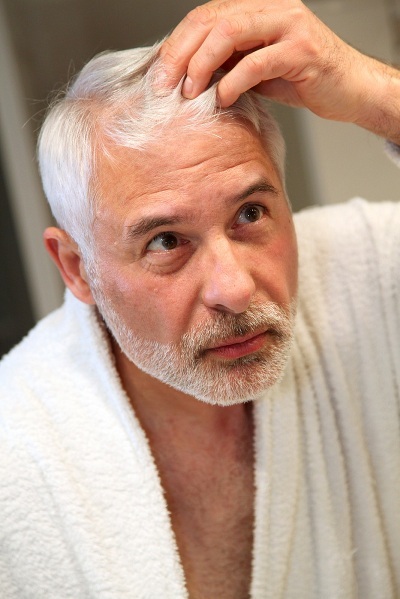 Hair loss victims may either choose per graft Mexico hair transplant cost or per session, which vary depending on the technique chosen.